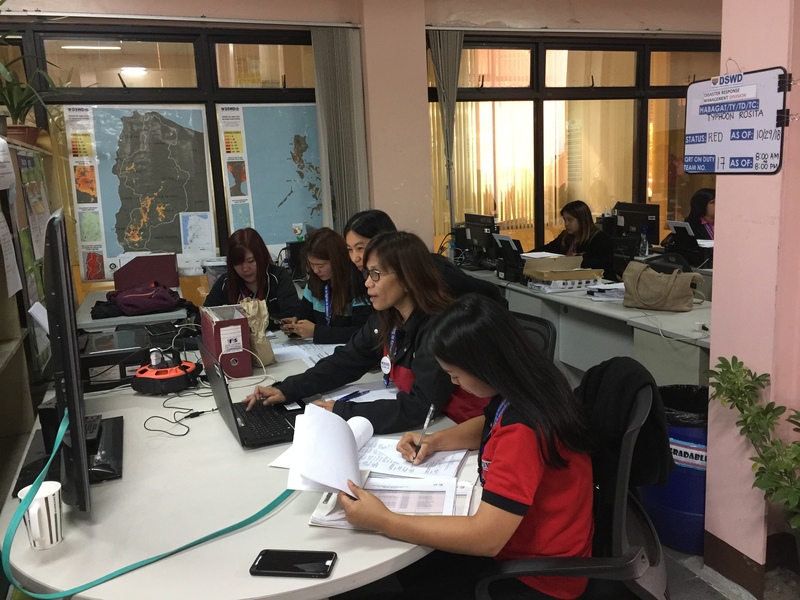 DSWD Quick Response Teams have been on duty since 29 October 2018 to monitor the effects of TY Rosita in the Region. Cordillera Administrative Region– The Department of Social Welfare and Development (DSWD) here has laid down its preparatory measures to augment for the possible effects of typhoon (TY) Rosita in the region. “The DSWD-CAR is ready to assist our local government units in addressing the needs of our communities that might be affected by typhoon Rosita”, DSWD-CAR OIC Regional Director Janet P. Armas said. On 29 October 2018, the DSWD has provided tents to local government units that have areas identified as susceptible to landslide and flooding. 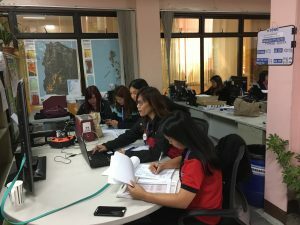 “Together with other agencies, we are closely monitoring Baguio City and Benguet where most susceptible areas have been identified, we have already set five possible evacuation centers for the possible victims of the typhoon”, Director Armas added. 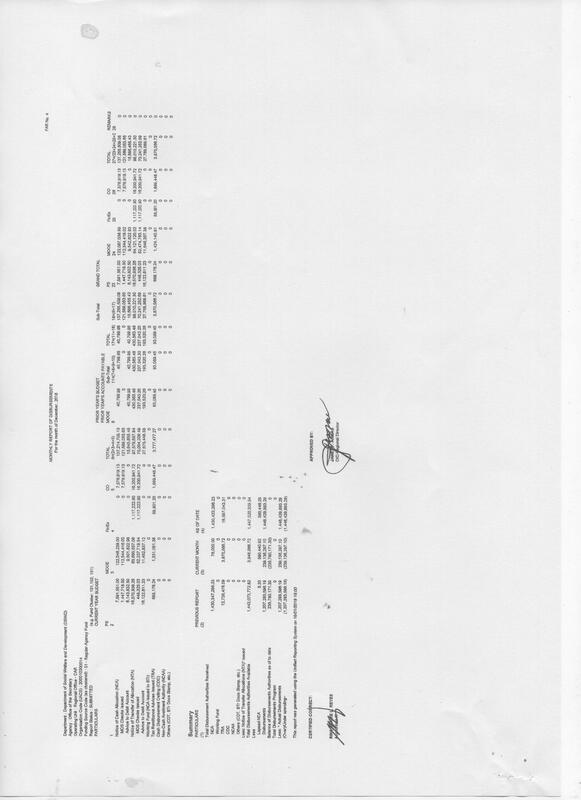 Meanwhile, as of 29 October 2018, the DSWD-CAR maintains 29,530 family food packs (FFP’s) amounting to PhP 10,822,539.55. Family food packs have also been pre-positioned in various provinces with 8,284 in Kalinga, 4,000 in Apayao, 4850 in Abra, 2,000 in Benguet, 3,778 in Ifugao and 6,254 Mountain Province. 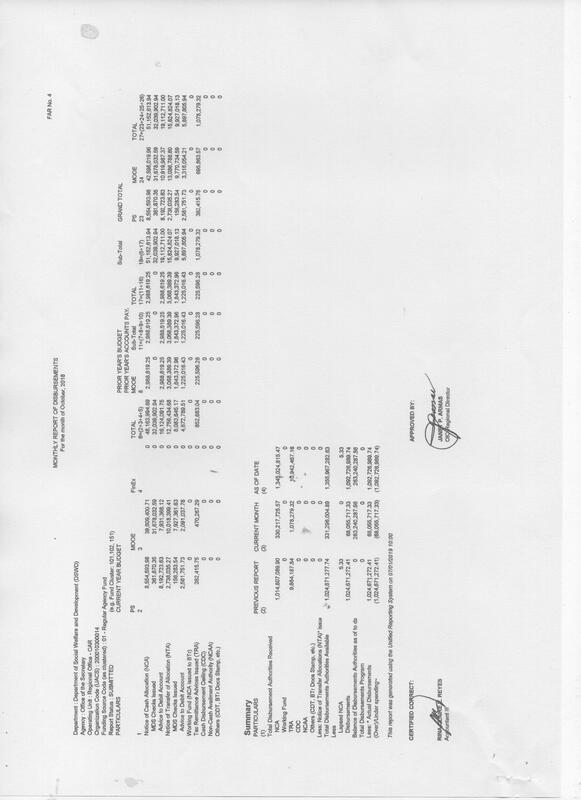 The DSWD-CAR is also maintaining an amount of PhP 3,446,850.95 as standby fund. “We will continue to coordinate with our stakeholders and partners in addressing the possible effects of typhoon Rosita. Meanwhile, we would like to as our communities to be proactive and take all the necessary preparations for the typhoon’s effect. 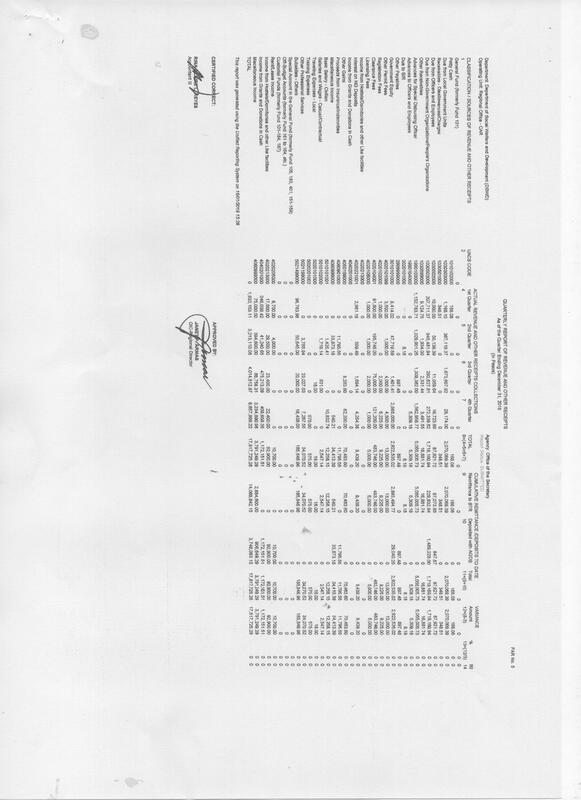 Be vigilant and closely coordinate with your local government units”, Director Armas said. On the other hand, DSWD-CAR Quick Response Teams in the provinces and in the Field Office have already been activated morning of 29 October 2018 to monitor the effects of TY Rosita. DSWD-CAR through its Social Welfare and Development (SWAD) Team Offices will be providing support to local government units in the provinces in the relief and response operations.